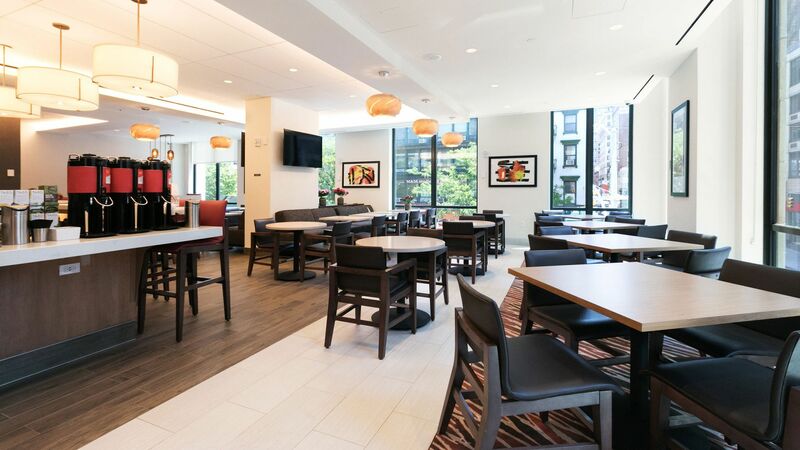 Hyatt House New York / Chelsea is the ideal hotel for groups. Whether you are planning your wedding or organizing travel for a corporate group, our hotel is the ideal choice for group rooms in New York. During their stay, your group will enjoy the option of a residential-style suite or traditional room and modern, upscale amenities like free Wi-Fi, free grocery-shopping services, 24-hour Workout Room and business centers and on-site H Market, not to mention the perfect location for exploring top NYC attractions.Perfect Group HotelIf you need 10 or more rooms for your group, just get in touch and we’ll set you up with a room block and exclusive online booking page. 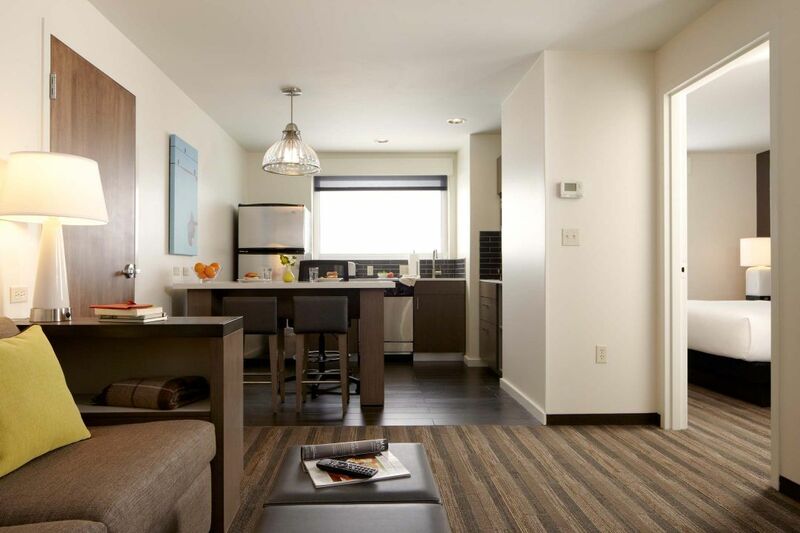 This feature makes it easy for your guests to see the special group rates and book their stay with us. If you are planning a Manhattan wedding, let us help make your special day one to remember by offering your guests modern rooms and a convenient, central location.